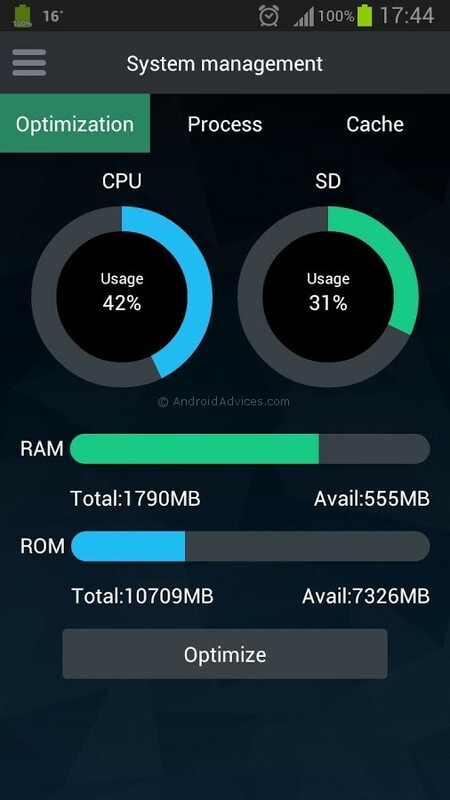 When it comes to Android, customization is the key but when it comes to optimization, unfortunately the stock tools / options are not sufficient enough. So, to address this, here comes and all new android app which is dubbed as “Super Optimize”. This is of great help as we have tested this in the Nexus 4 smartphone which is currently encountering huge issues with the battery drain after it received the Jellybean 4.3 Android OS update as OTA. So, let’s check out on what are the features of this app. 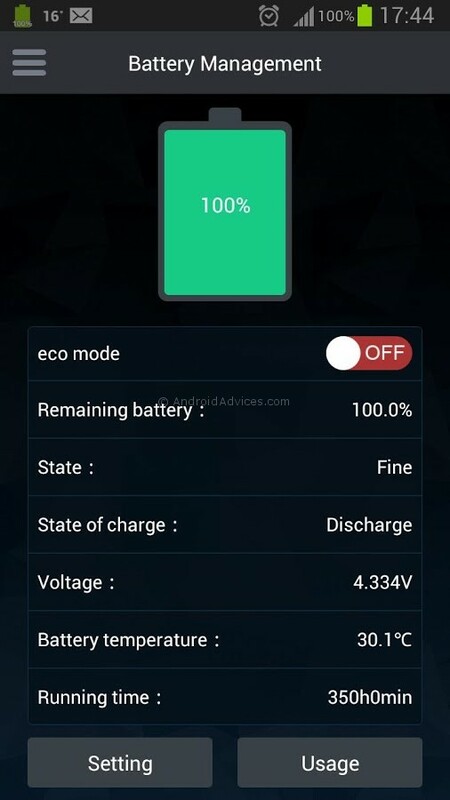 Battery management: extend battery life by switching off components you don’t need. Put your phone into “Eco mode” with one tap. System management: remove temporary files and claw back your precious disk space, app by app. Terminate apps and processes you don’t need. History management: clear your call history, message drafts, email search history and more. 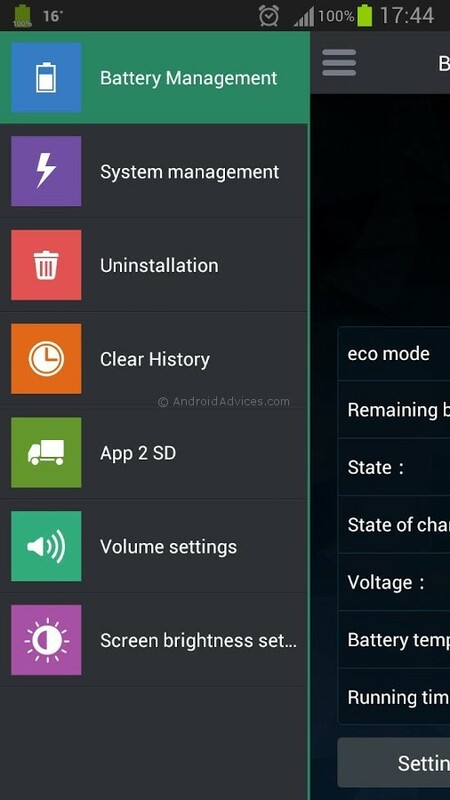 Manage volume and brightness settings in a simple interface. To download the “Super Optimize” Android app, you can head over to the download this from the below mentioned link. Do let us know in the comments section on whether you liked this app or not. I currently use ‘Juice Defender’. Is this more effective? 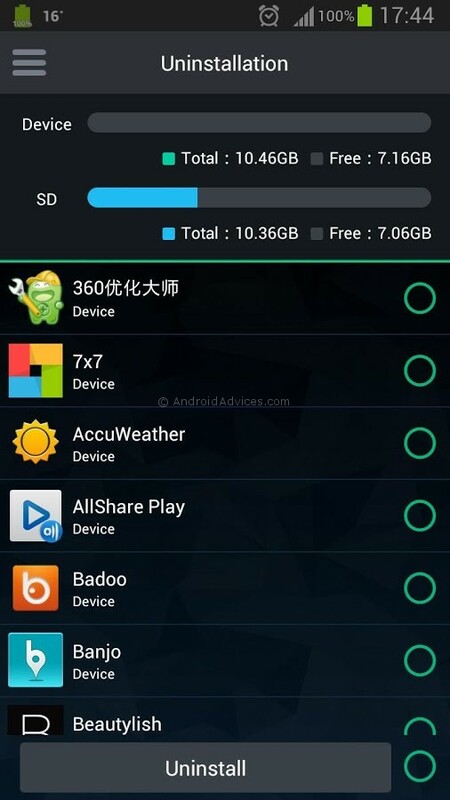 I am running Android 4.1.2 on my S3 LTE but cannot transfer apps from my internal to my external SD card – the function does not appear in settings. Do you know why? As for those worried about the phone call permission, you can remove that one permission using an app like permission manager which deletes the app -removes the permission then reinstalls it with that permission gone of course you must first root your phone to do this. This program isn’t compatible with my Nexus 7 or Xoom. Displayed ads every time I started it up,which is annoying but understandable in a free app, but soon started sending push ads, including SMS ads.That is not acceptable,so I uninstalled. Perhaps you should check apps out moe thoroughly before recommending them.I’m a lot more hesitant now to follow your advice. please be aware that there was no response to my email to the developers asking them why it is necessary to be able to make phone calls from the app. The thing I didn’t like about the app was after installing was the ads that popped up and the feature to move apps to sd. We all know that since jellybean you can no longer do that so why have a feature you can’t even use uninstalled. This app pushs ads. It’s full of adware. Lookout doesn’t pick it up but Norton Mobile did. How do you move apps from phone to sd card using this app? I read your review and recommendation of super optimize. I downloaded, and while the app was being scanned by my virus scan, the virus scan found it to be malware. I immediately uninstalled. Have you found this app to be malware? or is it because of its system management and altering capabilities that it is flagged by antivirus as malware? I read your review and recommendation of super optimize. I downloaded, and while the app was being scanned by my virus scan, the virus scan found it to be malware. I immediately uninstalled. Have you found this app to be malware? or is it because of its system management/altering capabilities that it is flagged by antivirus as malware? wonder why the app needs to make phone calls. will not install until I get an answer! wonder why the app needs to make phone calls…will not install until I get an answer.